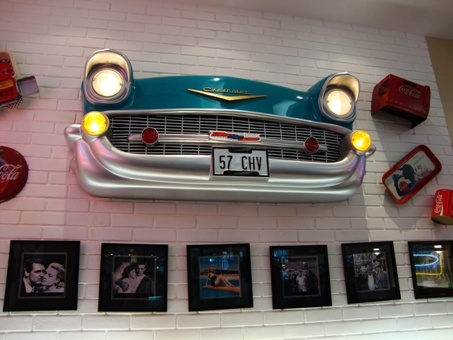 I have always loved Bigg's wall decors ever since I first dined at their restaurant in Bicol. Good Food Great Fun. 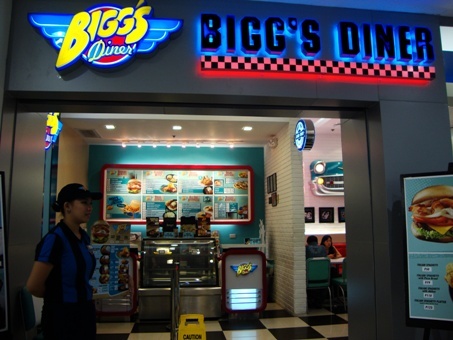 There can Only Be One Bigg's Diner. 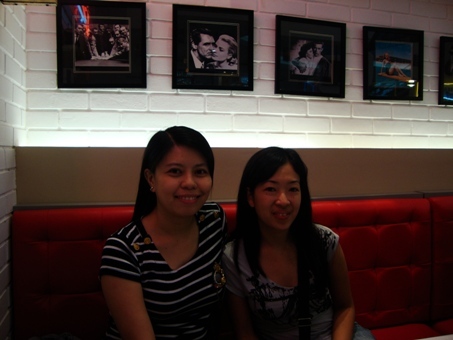 Raffy had Pork Barbeque while Melody ordered a burger. and they served it in a big bowl so there's no need to refill.